There's two big tracks from Drake in Westwood's top 6 this week, plus new entries from Migos, Meek Mill and Rick Ross. Check it out. 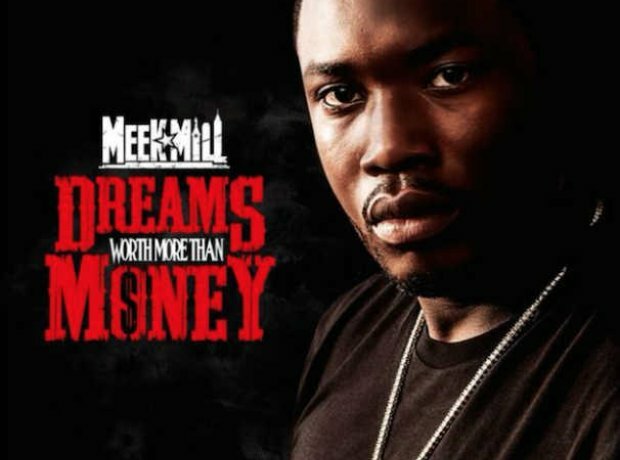 Meek Mill and Ricky Rozay hooked up for this big track, with no word if it was to be released or not. Suddenly the released they track, and three hours later a video featuring both artists dropped. We aren't complaining. From their 'No Label II' mixtape, Altanta trio Migos have released 'Fight Night' along with an official video that sees some professional female boxers get their gloves out and put up a good fight for the group. Born in Jamaica and raised in Queens, New York, Reggae/Dancehall star Kranium comes in at number four in Westwood's top 6 this month with his debut single 'Nobody Has To Know.' If you've not heard it yet, give it a listen. This month saw Drizzy join his Young Money label-mates Nicki Minaj and Lil' Wayne on stage at the Summer Jam concert - and he chose that very moment to debut new music online. The track hears Drizzy tease Spring 2015 as the release date for his next album. The debut single from Young Thug, set to feature on his upcoming album 'Metro Boomin, Metro Thuggin,' nearly hit the top spot this month. Catch cameos from Birdman, Migos, and Fabo from D4L, who is name-checked in the song in the video. Tinashe jumped on Drake's 'Days In The East' turning it into 'Days In The West,' so it was only right Drizzy returned the favour. Drake takes the DJ Mustard-produced track and adds his own flavour to the remix. It's in at Westwood's number one track to hear this month.